SUCCESSFUL TURKEY SEASONS START HERE. 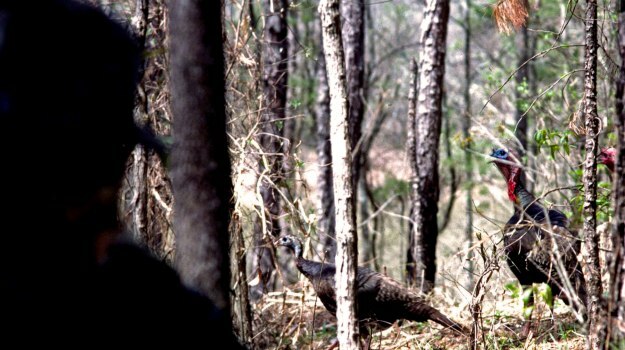 The wild turkey is an elusive bird. 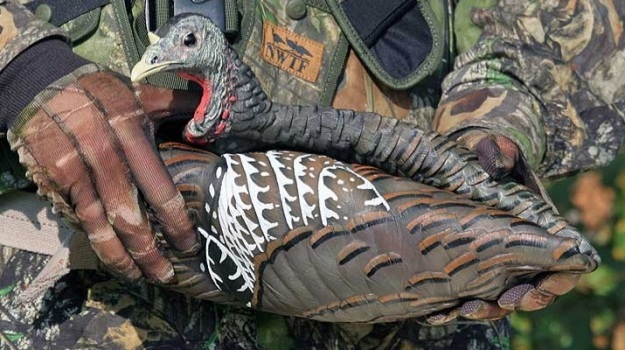 To get the gobbler, get the know-how. Strategies, management and gear for the hunt can all be found right here. Remember that clover field you planted last fall? Last week we told you that if you haven’t paid it a visit since deer season, chances are you’ll be pleasantly surprised at all the new growth it puts on this spring. Fall planted perennials often come leaping out of the ground with fresh forage when the ground temperatures begin to rise in mid March to April. This field where this turkey was living had big terraces. When I got out that morning, I saw this bird strutting in the middle of the field on top of one of those terraces. I got on the terrace below him and belly-crawled, peeping over the lip of the terrace to see where he was. Finally, when I got close to the turkey, a hen walked past me within shooting distance. 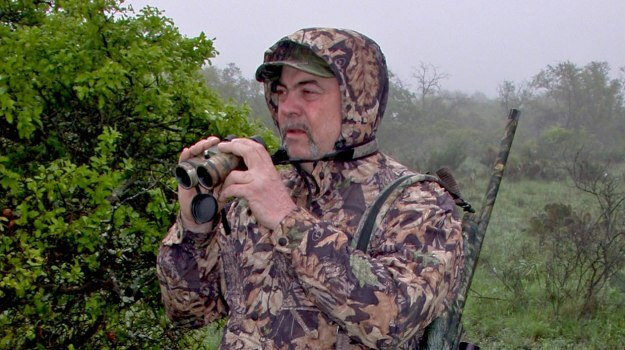 I’ve learned my best turkey-hunting strategies from some of the baddest birds on the planet. The Bad Foot Gobbler lived on a 730-acre tract of land where I had permission to hunt. I had seen this bird and his tracks, while deer hunting in the fall, and I knew he was a big old gobbler. I was supposed to be the only one with the rights to hunt turkeys on this property. 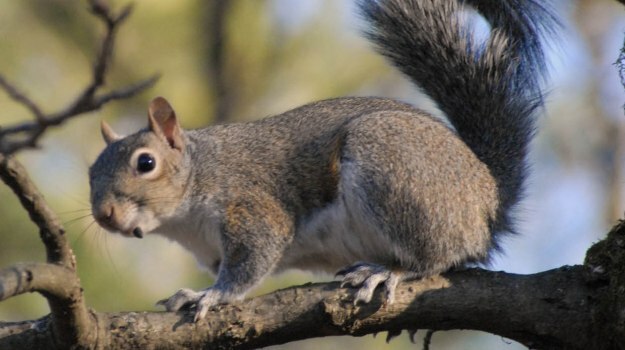 You may not believe this, but when I’ve been sitting still in a tree wearing Break-Up Infinity, I’ve actually had squirrels jump on my shoulder. Evidently they’ve thought I’m a tree limb. If I can fool a squirrel from up close, I’m pretty sure a deer can’t recognize me from far off. No one likes to miss or wound a turkey, but if you hunt long enough, it’ll happen. 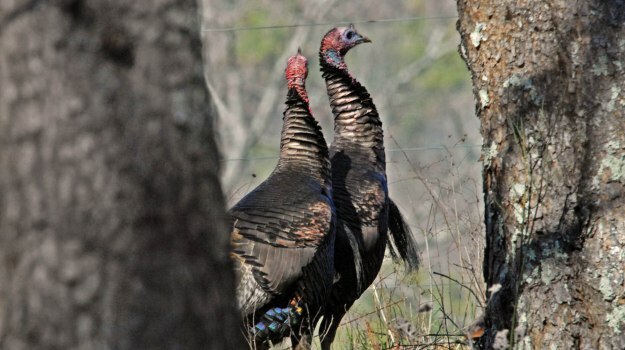 If you shoot and miss a turkey, and if that gobbler starts running or flying away, sit still until you know for certain he’s all the way out of sight. Then, sit still for another 30 minutes or an hour to see if that turkey will start gobbling again.